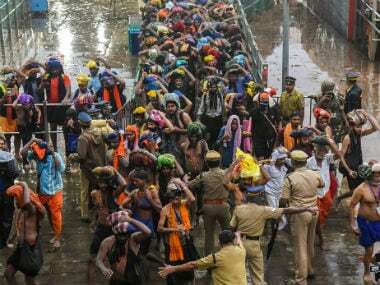 By performing the "purification" process at Sabarimala, the temple priests reduced the two women to the abolished status of "untouchables", implying that they had contaminated the shrine in some way. Only the ladies and their guerilla forces such as Trupti Desai need to be questioned on whether they have maintained abstinence and are carrying the irumudikettu. The men beating up women apparently come with the factory setting of ‘faith in deity’. 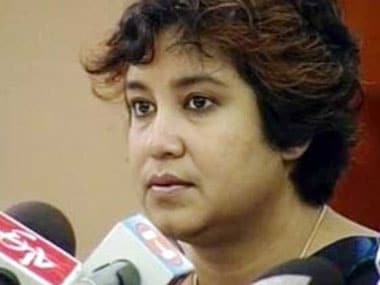 Bangladeshi writer and women's rights activist Taslima Nasreen on Friday tweeted on the ongoing Sabarimala row. 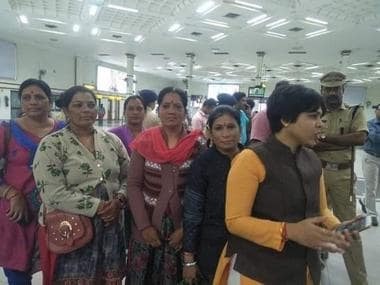 Amid a stand-off with devotees and others at the airport in Kochi vowing not to let her proceed to the Sabarimala shrine, activist Trupti Desai said police have asked her to return to Pune. 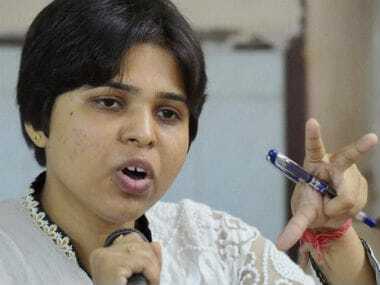 Activist Trupti Desai has added more spark to the Sabarimala powder keg. 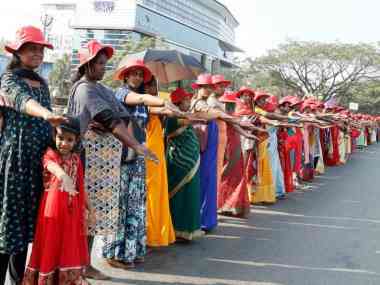 The Bhumata Brigade chief’s decision to visit the shrine of Lord Ayyappa is a needless provocation that may make an already precarious situation more volatile. 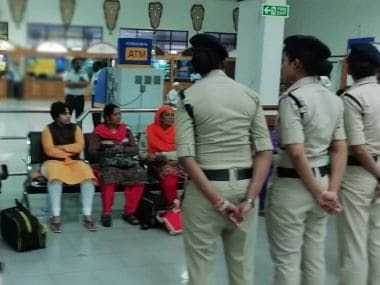 Social activist Trupti Desai, who announced that she will attempt entering the Sabarimala shrine on Saturday, was stranded at the Kochi airport after protesters gathered there and threatened to vandalise her cab. 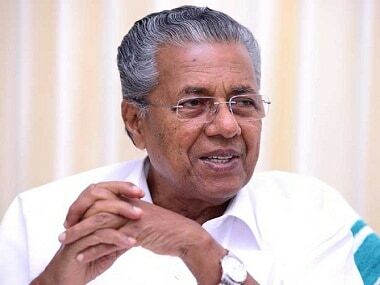 The Pandalam royal family, associated with the Sabarimala temple, told Pinarayi Vijayan that there was no change in its stand with regard to rituals and traditions of the shrine and it was against entry of young women. 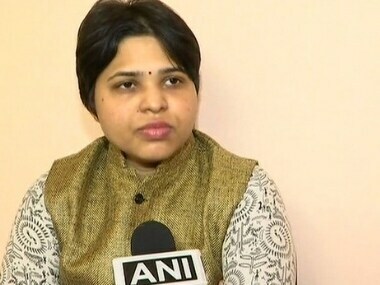 In an email to Kerala Chief Minister Pinarayi Vijayan, Trupti Desai sought security as she fears an attack on her life during her visit to Sabarimala temple.